GameofThrones/YoutubeDany is a pace-setting leader. In the real world, leaders come in many forms. The same is true in HBO’s “Game of Thrones.” Every major player has had their own style of doing things, from the Usurper to the Young Wolf to the Blackfish to the Queen of Thorns. However, in his book Primal Leadership, David Goleman (along with co-authors Richard Boyatzis and Annie McKee) argues that people tend to fit into one of six key leadership styles. These are the “Game of Thrones” characters that best exemplify the best — and worst — of each style. Read through and consider what category you’d fit into if you were vying for power in Westeros and Essos. Some would say this mystical old tree/man (mandrake? Is that the term?) was a bit too vague, but we all know that the deaths of Hodor and Summer are on Bran. 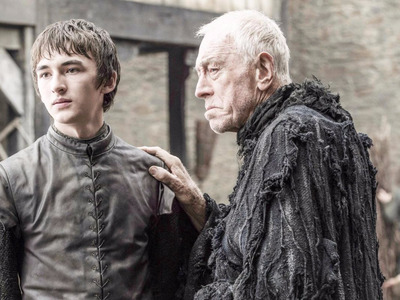 Before the Three-Eyed Raven was mowed down by White Walkers, he empowers his young protege with all sorts of new information that will likely be crucial in the wars and seasons to come. Visionary leaders aren't always successful. Take King Tommen Baratheon, for instance. He's all about following his 'dream' -- that is, #MakeWesterosGreatAgain through strict adherence to the Faith of the Seven. Now that he's been totally cowed by the Faith Militant, he's seemingly bought into this vision and expects his court to follow suit. While he believes in what he's doing, he's still not a good leader. 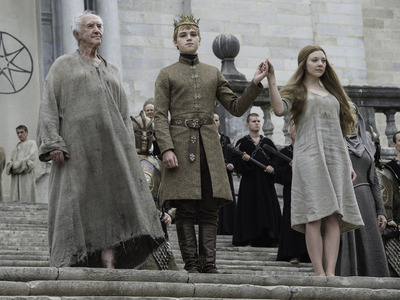 Tommen's a weak idiot (and a seemingly neglectful cat owner -- where is Ser Pounce in this whole mess?) and he's way out of his league right now. All in all, he's proof that it's not always good to be the king. Tyrion Lannister's a total coaching leader. He's a good listener and a great counselor. He can easily identify weakness in others and is great at delegation and teamwork. Coaching leaders work best with competent and motivated individuals, which Tyrion has found in Varys, Missandei, and Grey Worm. 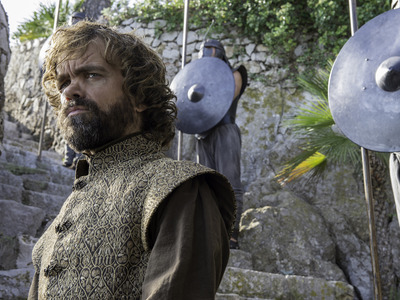 So, despite that small hiccup where the Masters ended up attacking Meereen, Tyrion's in the right place. Especially considering the fact that Dany's ultimate goal involves retaking the Iron Throne. That will require some long-term capabilities, indeed. 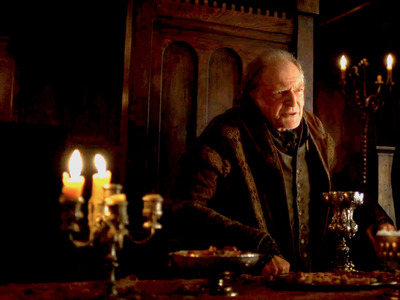 David Bradley as Walder Frey. A poor coach will end up looking more like a micromanager than a leader. That's pretty much Walder 'Just Die Already' Frey, right there. This petty lord's totally obsessed with status. He's unable to delegate and bullies his employees -- that is to say, his brood of 38 or so children. Plus, coaching leaders tend not to work well with large groups of people -- such as a brood of 38 or so children. 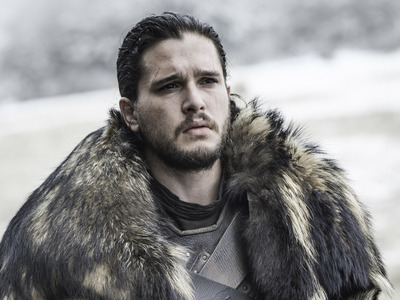 As Lord Commander of the Night's Watch, and now as a commander in the Battle of the Bastards, Jon Snow demonstrated his ability to create connections with other Brothers of the Night's Watch and Wildlings. I mean, sure, he got murdered over it, but Olly and those cantankerous old guys were jerks and terrible employees -- that's not on him. All in all, his (often reluctant) leadership style marks him as an affiliative leader. He's all about creating harmony and getting his team through stressful scenarios (which are pretty prevalent on this show). 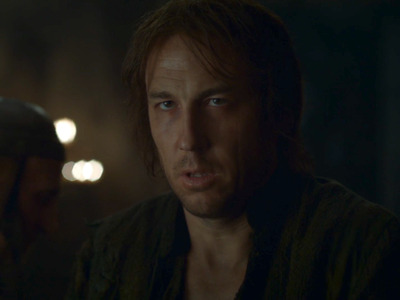 Edmure Tully is the portrait of an ineffective affiliative leader. In his recent reappearance, he bowed to Jaime Lannister's demands in order to avoid an emotionally distressing situation, a hallmark of a weak affiliative leader. In fairness, the emotionally distressing situation was having his baby son catapulted over Riverrun's walls. So, fair play to Edmure. Westeros is harsh, man. 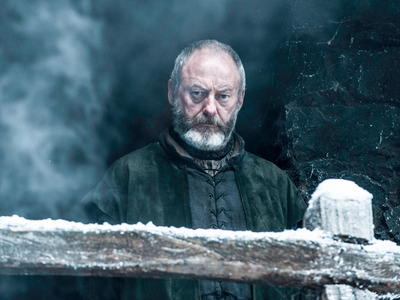 Davos Seaworth isn't some fancy noble. He ain't no fortunate son. The man used to be a smuggler. As a result,Davos doesn't take himself too seriously. The Onion Knight's a good listener and great at working on teams, as exemplified by his recent collaboration with Sansa and Jon. Listening and effective teamwork are the two crucial components of a democratic leader, according to Value Based Management. So we've established that democratic leaders are good at listening. That's not always a good thing. 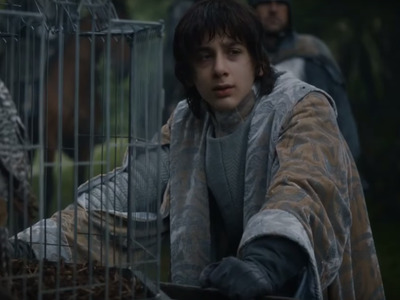 All Robin Arryn does is listen. Unfortunately for him and the Vale, he's taking counsel from Littlefinger, possibly the most conniving character in the whole show. All in all, Sweetrobin's not big on effective action, preferring instead to be weird and play with falcons. 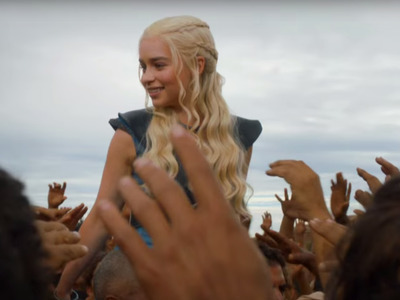 Daenerys Targaryen is a textbook pace-setting leader. She's all about those exciting goals -- break the wheel of history! burn people with dragons! -- and she expects 100% effort from her team. However, she's relatively low on guidance. This hurt her earlier in the show, as she allowed the situation in Meereen to descend into chaos. Now that she's back from her Dothraki adventure, we'll have to wait and see if she switches things up. 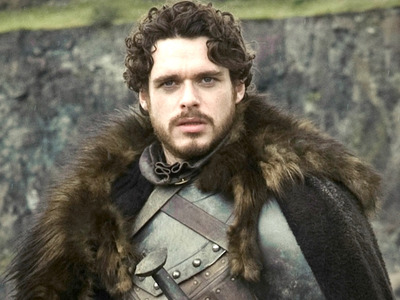 Poor Robb. He dreamt big. He met plenty of exciting and challenging goals. But, in the end, he couldn't keep focus and self-manage. He opened himself and his team up for a bloodbath. I mean, that's just Leadership 101: Don't get all your top execs murdered at a creepy wedding. 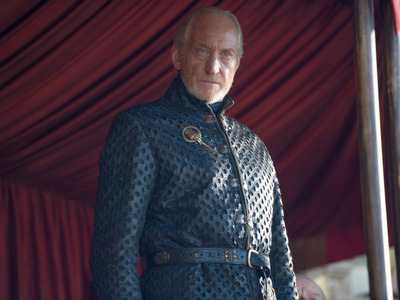 Tywin Lannister was definitely a rare example of the commanding leadership style done right. He took powerful stances, gave clear directions, and had high expectations. Thanks to him, rains have wept o'er many a rebellious hall. Tywin was cold as ice, but quite effective. Remember those gross Dothraki bros from a few episodes ago? Yuck. They were failed commanding leaders, and living proof (well, not anymore) that this harsher, short-sighted style of leadership rarely works. They demanded unquestioning loyalty from their horde and failed to provide results. As Dany pointed out, they were small men.